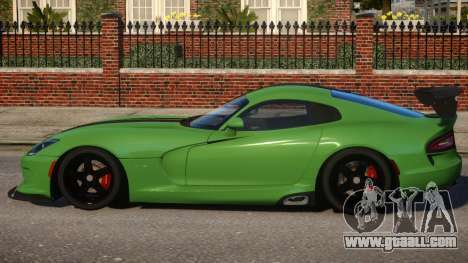 Present to Your attention a mod on a Dodge Viper 2013 PJ2 for GTA 4 that allows to diversify the city traffic on the streets of liberty city. 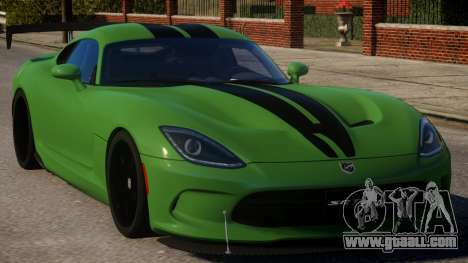 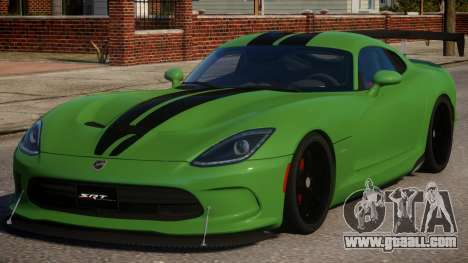 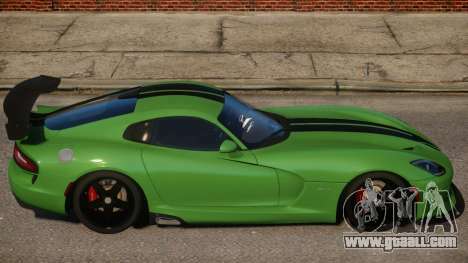 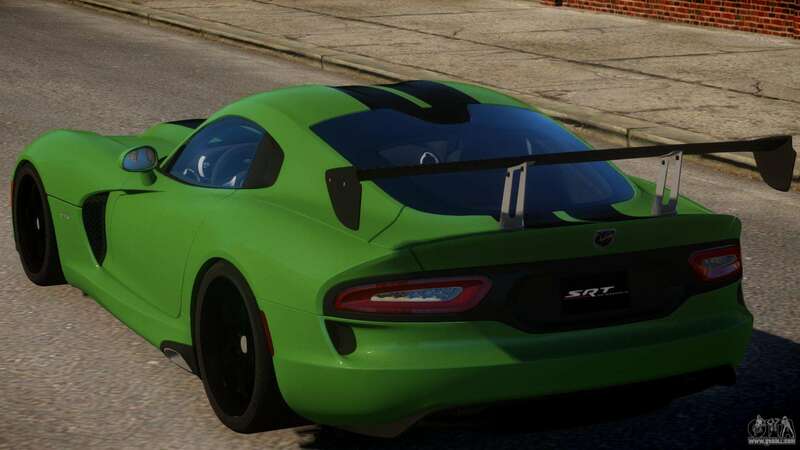 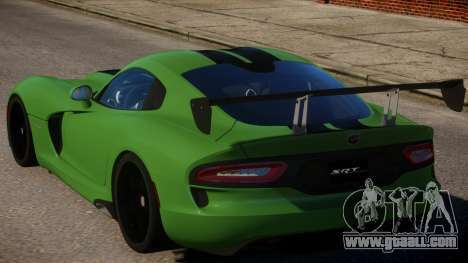 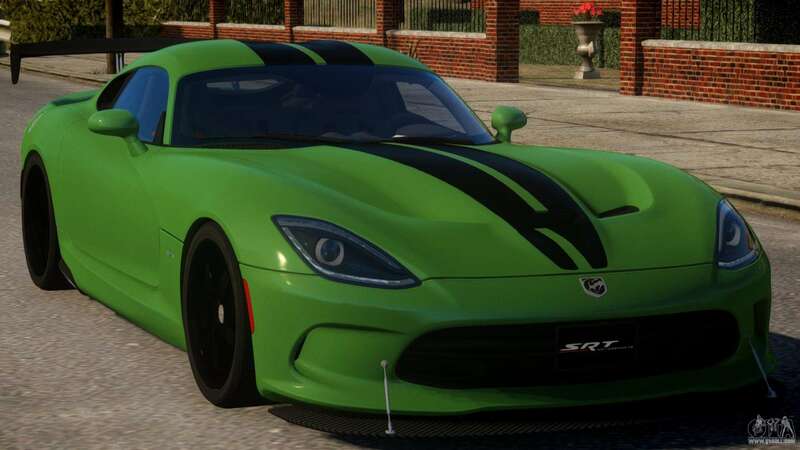 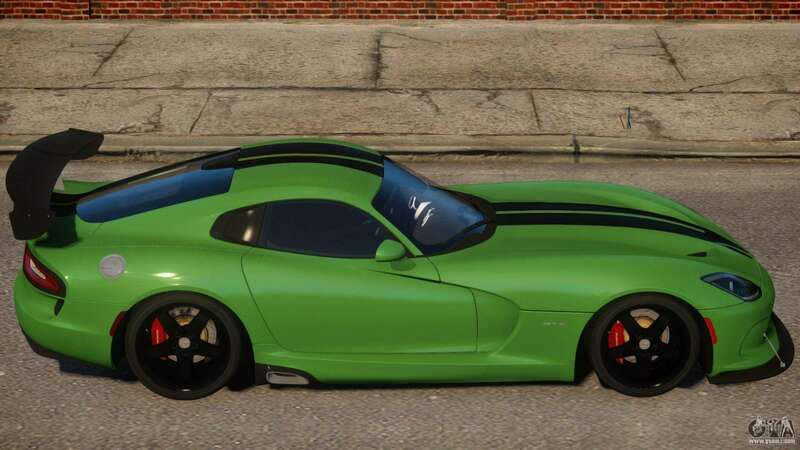 Download mod Dodge Viper 2013 PJ2 for GTA 4 the links below. 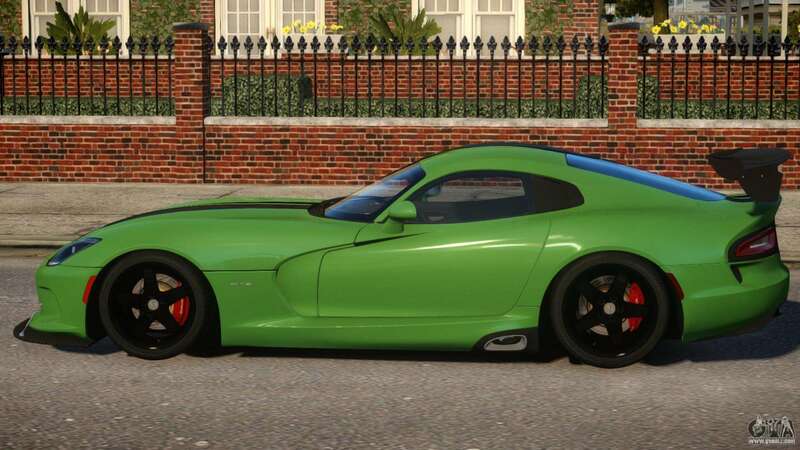 By default, the mod is set in two clicks to replace the Dukes. 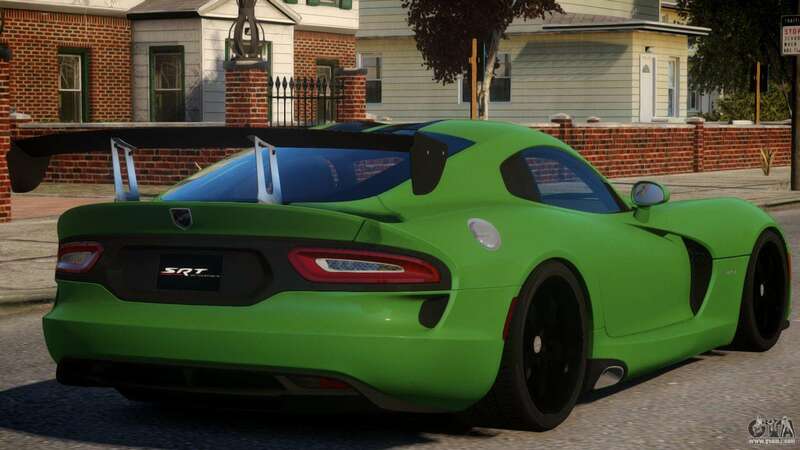 Thanks to our installer with automatic installation, you can replace any other standard transport in the game.